EDGAR, a true bachelor, who devoted himself to the compulsive logic of reason and the categorical imperative, denies the existence of coincidences and stroke of fate. Supported by his best friend KANT, a marble bust, he also despises those to which the inexplicable happens. True to his motto: ‘Every man forges his own destiny’ EDGAR sees bad luck as something for others. If someone experiences it – it is just his or her own fault! But fate, in the form of truly strange angel, is sending him on an odd path of reformation. 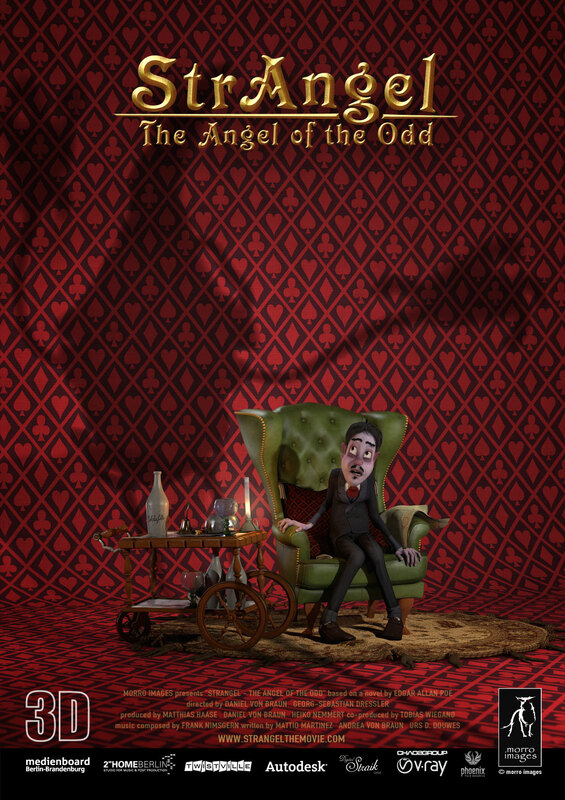 The story is based on THE ANGEL OF THE ODD, a short story by EDGAR ALLAN POE.